Jon Brazeau Please see calendar for dates and times for next conference calls. David Allen Please see calendar for dates and times for next conference calls. Need to get set up with Pruvan? Follow the steps in the link to complete Pruvan set up. Do you have an IOS Device or Iphone? Take this course to get familiar with using the Pruvan App on your Apple device. Do you have an Android smartphone or Tablet? Take this course to get Familiar using the Pruvan App on Android. 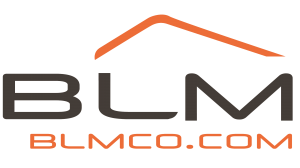 BLM has established a partnership with PP Materials to provide vendors with the best prices, products and customer service. 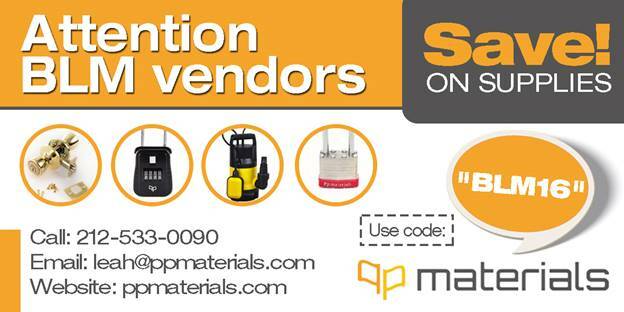 Take advantage of the cost savings and order direct from PP Materials and mention or enter code BLM16. If you are just starting out ask about the Starter Package.